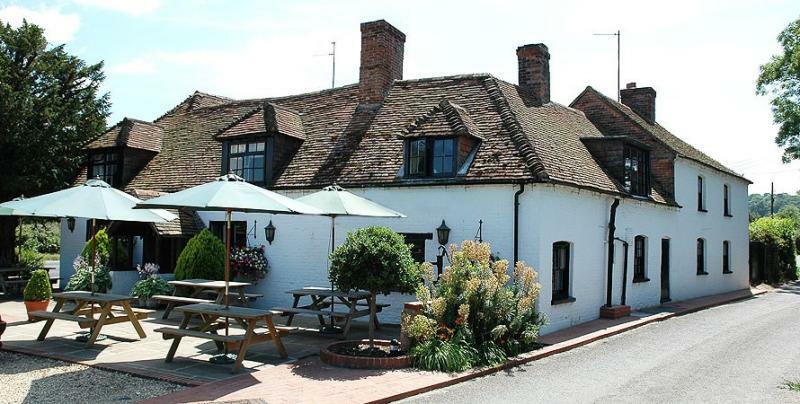 Serious food from a roadside eatery is the cry from The Yew Tree Inn, a seventeenth-century pub restaurant on the Andover Road at Hollington Cross and a stone's throw from Highclere Castle. 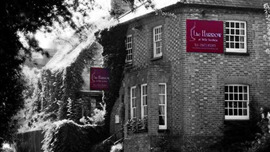 Linen cloths and crystal glasses give an air of sophistication to this old coaching inn while the friendly staff and honest food keep its feet firmly on the ground. 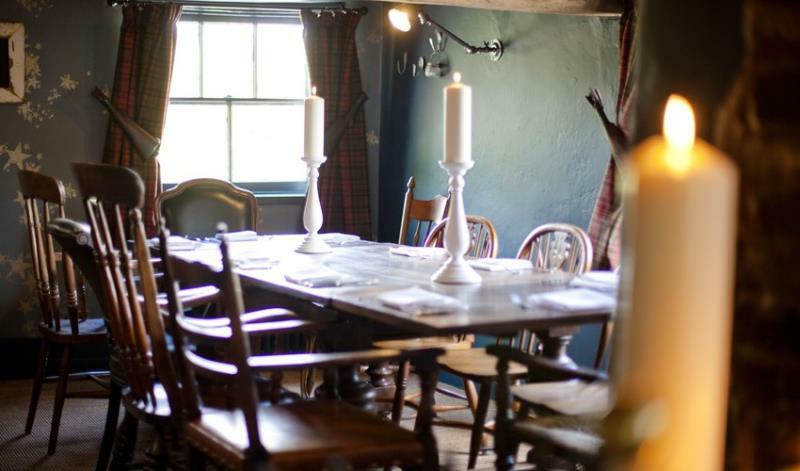 Take a pint of well kept good local ale at the bar before sitting down for lunch or dinner beneath ancient wooden beams and next to one of the inglenook fireplaces. The kitchen sources quality ingredients and deals in a range of comfort dishes like fish and chips or oxtail and kidney pudding with celeriac puree to more refined dishes such as sea bass with saffron potatoes and fish broth. Puddings come in the shape of perhaps, rhubarb trifle or bitter chocolate tart with hazelnut ice cream. A globetrotting wine list showcases some 80 bins, many of which are by the glass and with a good showing from smaller, independent wineries.